Firstly, allow me to brief you about Hanamei®. For most hair removal procedures including waxing, plucking and shaving, the undesirable can often be removed but not its side effects. Bumps, ingrown hair, darkening of the skin, inflammation and soreness are just some of the more common problems that your skin can suffer from. Rich in pure Japanese botanical extracts, the Hanamei® Intimate Beauty Treatment range is gentle yet effective for everyday use, even on other areas like the underarms, elbows and kneecaps where skin is often rough and darkened. The Hanamei® Brightening Serum contains multiple botanical actives to minimize ingrown hair and lighten darkened skin caused by hair removal and micro-abrasion especially at the underarms, elbows and even kneecaps! Naturally fragranced with organic Rosewater, this serum is infused with skin-nourishing natural actives that are easily and quickly absorbed for more radiant, moisture-charged and beautiful skin! The Hanamei® Brightening Serum can also be used on the underarms, elbows or kneecaps to lighten and smoothen out rough skin! What is Hanamei® made of? Hanamei® is specially formulated with only natural Japanese plant ingredients. 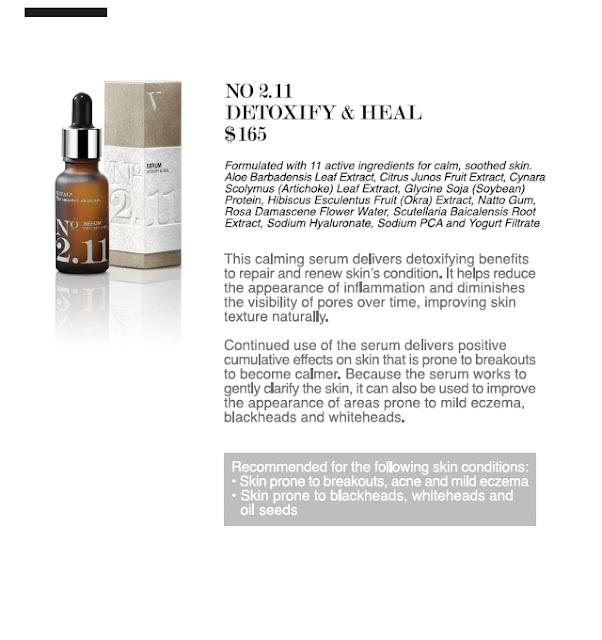 Each botanical extract is carefully chosen and blended together to care for your delicate skin. Free from alcohol, artificial preservatives and colourants, the Hanamei® Intimate Beauty Treatment range provides instant relief after any hair removal therapy and ensures that your skin stays healthy, smooth and fair naturally over time. Sakura Extract moisturises and prevents rough skin. Amurense Bark is anti-bacterial and reduces the likelihood of follicle and pore infection. Artichoke Extract reduces inflammation of skin and helps minimise itchiness. Organic Rosewater gently calms the emotional and physiological aspects of skin. Aloe Vera Extract has a wound-healing effect and soothes the skin. Naturally fragranced with organic Rosewater, this serum is infused with skin-nourishing natural actives that are easily and quickly absorbed for more radiant, moisture-charged and beautiful skin. The Hanamei® Comforting Mask is specifically designed and formulated to provide instant relief and care for delicate skin in the bikini area that has undergone hair removal therapies. Naturally fragranced with organic Rosewater, this 100% cotton mask is rich in skin-nourishing natural actives that are easily and quickly absorbed into skin, keeping your intimate areas supple and smooth. For more information or sales enquiry about Hanamei's products, please email to hanamei@ilypl.com or reached them at 6343 0157. Next on the list, we have Viccal- The Basic Collection. Viccal- The Best collection?? What is that? How does it works? 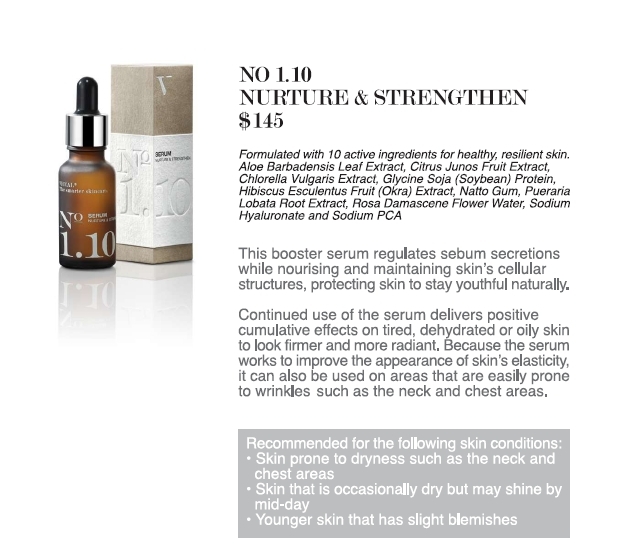 I am currently still using No.1 10 serum, Nurture and Strengthen. Frankly speaking, when I first received this product, the first thing that came into my mind was, "Are you sure this gonna work on your skin? Are you sure that it really claims at it says to be?". But boy, I was indeed surprised by this amazing product just a week after I first started using! 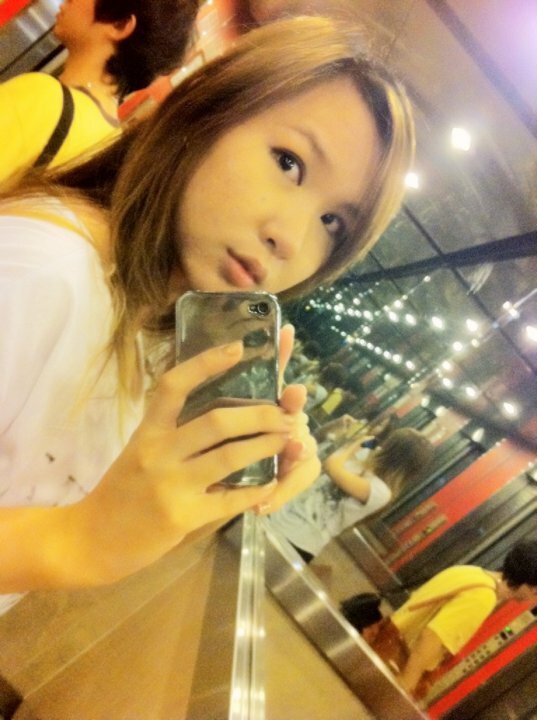 My skin became slightly firmer and smoother and slight radiant! And 4 weeks later, after a late night out with minimum make up left on my skin. Indeed, my blemishes had slight improvement, my skin were no longer that dull and uneven anymore, although its not really very that super obvious, but I can feel the difference myself when i'm putting on my make up! It makes the process of my make up easier and faster too! :) Oh! 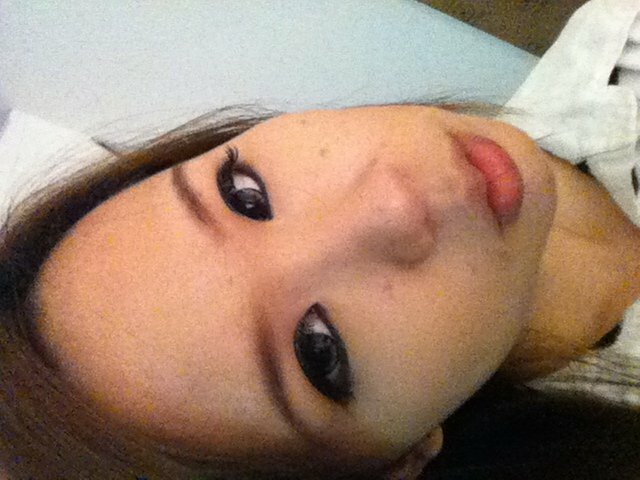 I forgot to mention that my T-zone area ain't that oily anymore too!! Though the price are slightly on the high side, but, I would still continue using it after this bottle finishes! 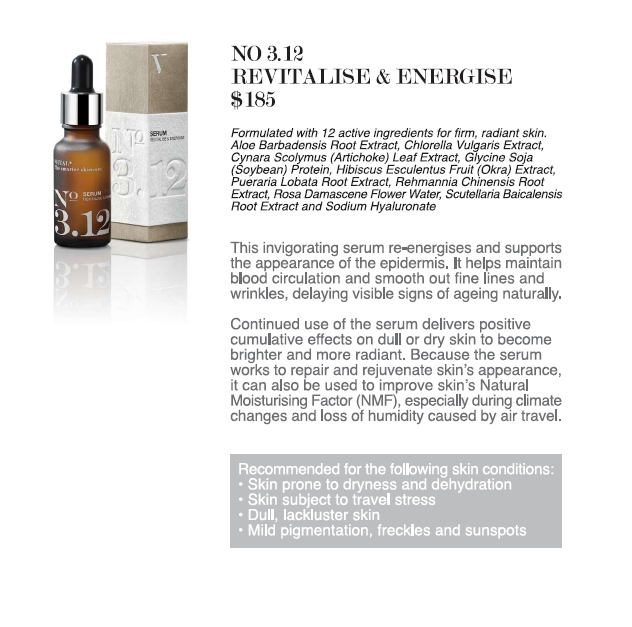 And also, I love the way my skin absorbs the serum, the refreshing smell which makes me feel happier! Haha!